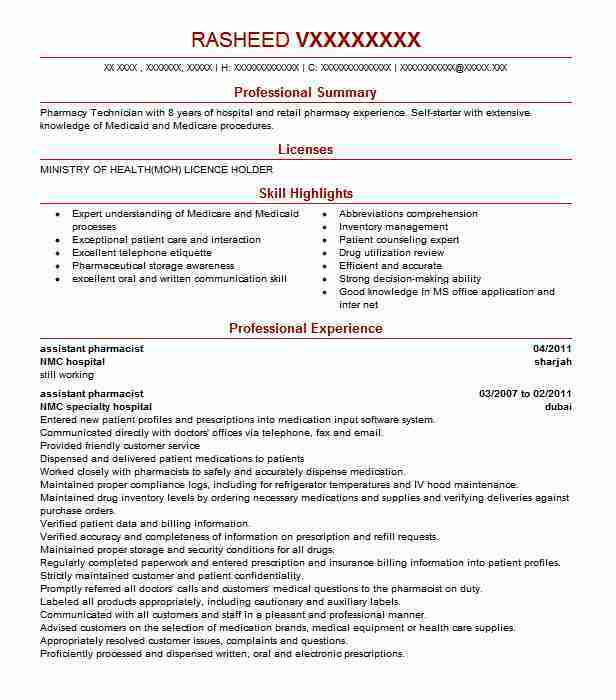 Highly-qualified and experienced Assistant Pharmacist seeking a position in which to utilize skills and knowledge attained in the industry.Eager to offer professional service as well as learn from other professionals. 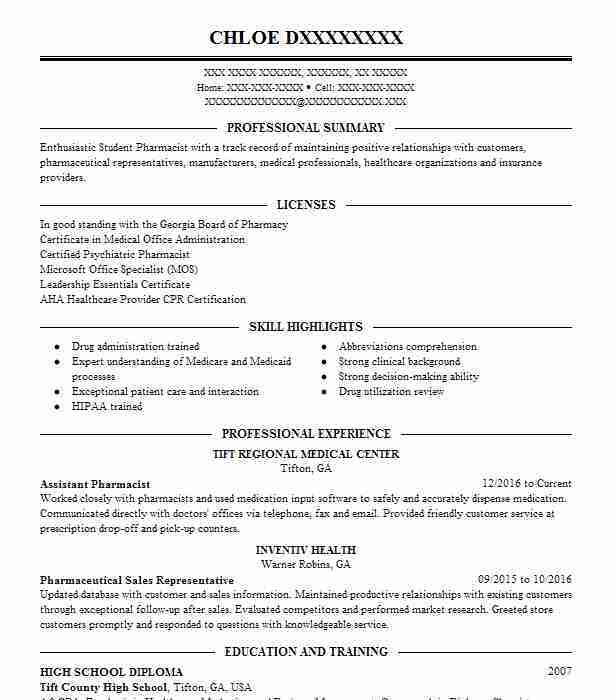 There are plenty of opportunities to land a Assistant Pharmacist job position, but it won’t just be handed to you. 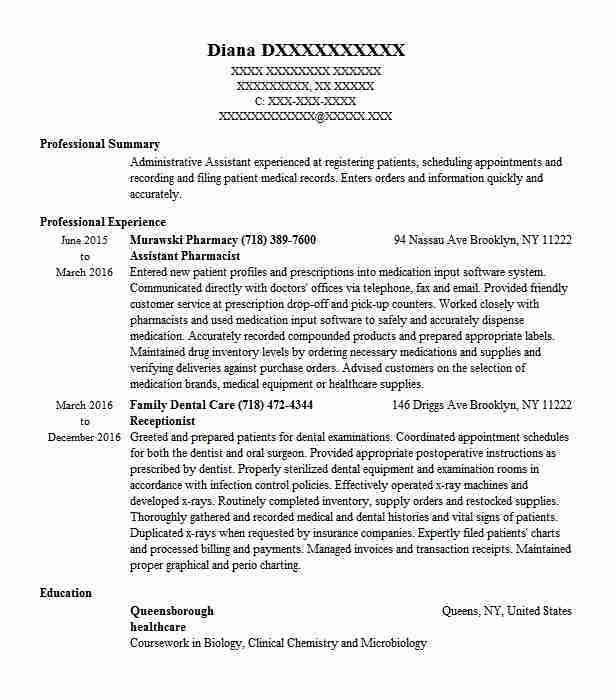 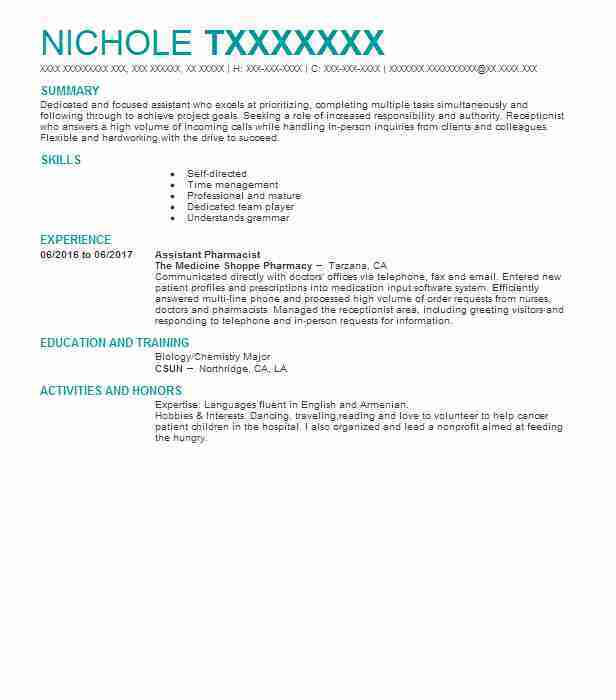 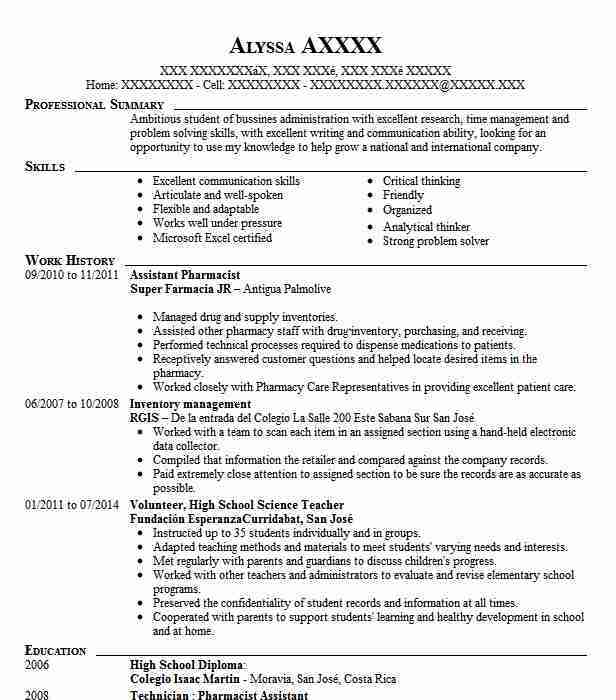 Crafting a Assistant Pharmacist resume that catches the attention of hiring managers is paramount to getting the job, and LiveCareer is here to help you stand out from the competition.